you are here home visit fife highlight We're shining the spotlight on Burntisland - a grand day out! We're shining the spotlight on Burntisland - a grand day out! 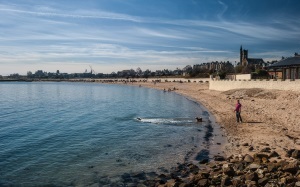 This month we are spotlighting one of Fife’s most popular seaside towns, Burntisland. July is traditionally a busy month in the town with the World’s second oldest Highland Games taking place on the third Monday of the month, the funfair in full swing, and the beach looking at its best. Burntisland has been a firm favourite with visitors for many years and there are still lots of reasons to spend some time in this lovely town. The town can trace its history back thousands of years and has seen many interesting events and changes over the years. It became a Royal Burgh in 1541 and the current name of Burntisland was brought into use in 1586. Burntisland Parish Church was the first new parish church built in Scotland after the Reformation and has a unique square design. The General Assembly of the Church of Scotland met here in 1601 and proposed to King James VI that a new English translation of the Bible would make the Scriptures more accessible to the people and this was approved. In time this was published as of the King James or Authorised Version of the Bible. The church contains one of the country's finest collections of 17th- and early 18th-century woodwork and paintings. the church is open to visitors during June, July and August, 2pm-4pm Monday to Friday. Rossend Castle has an interesting history. there has been a building on the site since the early 12th century. The present building is largely of 16th century, though with a 13th-century basement. Mary, Queen of Scots, visited during her short reign (1561–1567). On 14 February 1562, the French messenger and poet Chastelard was discovered hiding under Mary's bed in the castle. In 1651 it was captured by the soldiers of Oliver Cromwell, and in the later 17th century it was owned by the Wemyss family, who remodelled the top floor. The castle was almost demolished in the 1970s but was restored and is now pirvately owned. 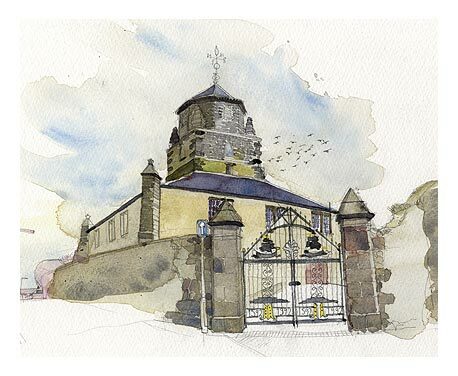 The Heritage Trust runs an exhibition every summer, this year it is ‘Burntisland’s Gifts & Treasures’. They also run guided walks round the town every Wednesday in July and august at 2pm. Burntisland is in a lovely location on the Fife Coast, looking across the River Forth to Edinburgh and beyond. The beach has a Keep Scotland Beautiful Beach Award and is worth a visit at any time of the year. As well as a lovely stretch of sand there are plenty of rock pools to explore! Fife Coastal Path passes along the beach, when the tide is out you can walk along the beach to Pettycur Bay and Kinghorn. The Links, right next to the beach is a great open green space. There are play areas for the kids, including accessible play equipment, and in the summer it is home to the traditional funfair. If you are feeling a bit more adventurous it is worth making the effort to climb the Binn which is an extinct volcano behind the town. There are marked paths and you will be rewarded with great views up and down the coast from the top. Burntisland Heritage Trust offer free guided walks taking in the Binn on the last Friday of every month from May to September. The Museum of Communication is a fascinating place to visit. 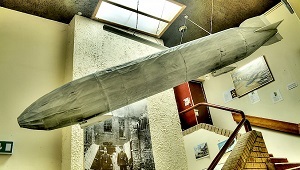 It has a vast collection of artefacts from telephones to typewriters and radios to radars! The Beacon Leisure Centre is in a great location right next to the beach. The swimming pool has flumes and the wave sessions are great fun. There is also a health suite and gym. 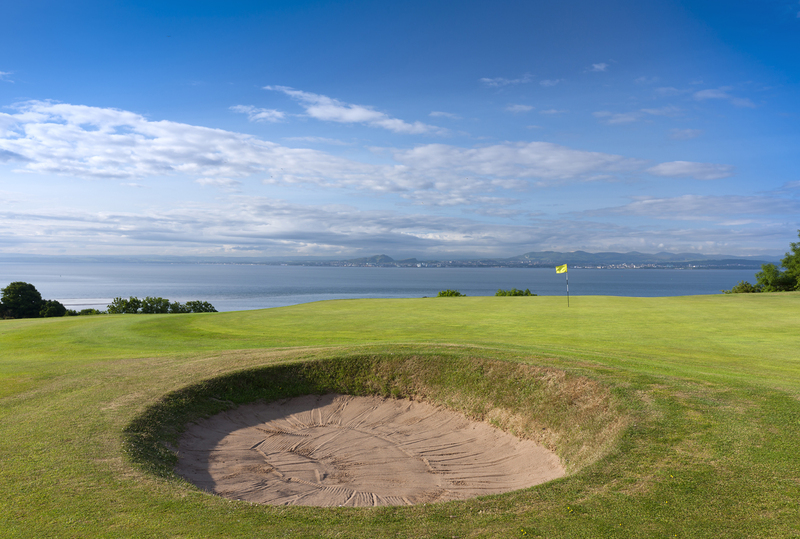 Golf has been played in Burntisland since at least 1797 and the original Burntisland Golf House Club is the 10th oldest in the world. 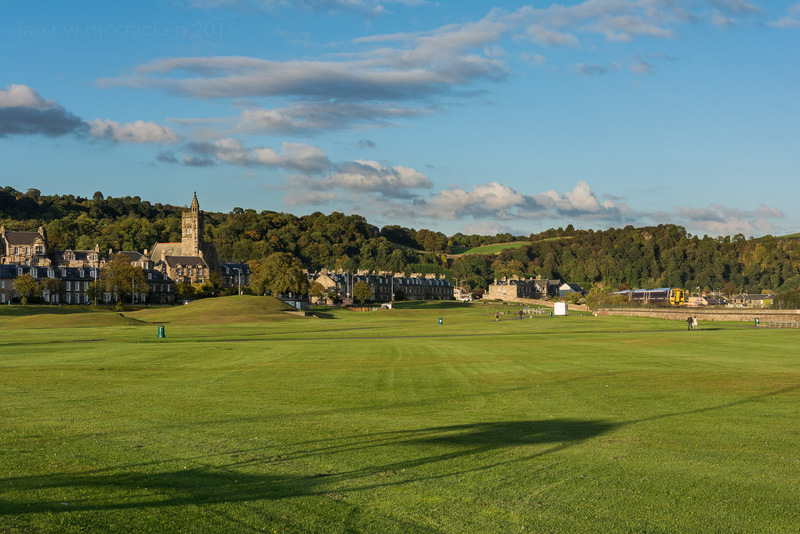 The current course was designed by Willie Park Jnr, twice Open Champion. Visitors are very welcome! Look out from more Burntisland Blogs coming soon!